Tennis is not a game for the faint of heart. It is one of the few sports where a player must not only keep score but also act as both umpire and referee. A tennis match has no time clock, no halftime, no timeouts, no substitutions, and can last anywhere from thirty minutes to four hours. During that time, players may run over five miles and hit well over a thousand shots. In the end, both the thrill of victory and the agony of defeat rest solely upon the players’ shoulders. So what can a player do today to win more games than not? 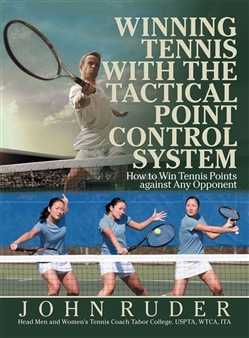 John Ruder relies on thirty-five years of coaching and teaching tennis to share a Tactical Point Control System that breaks the tennis point into four distinct phases, teaches competitors how to play in each phase, provides a checkpoint system that allows players to discover why they are winning or losing each point, and shares guidance on how to develop a game plan that enables players to better compete against opponents of all levels. 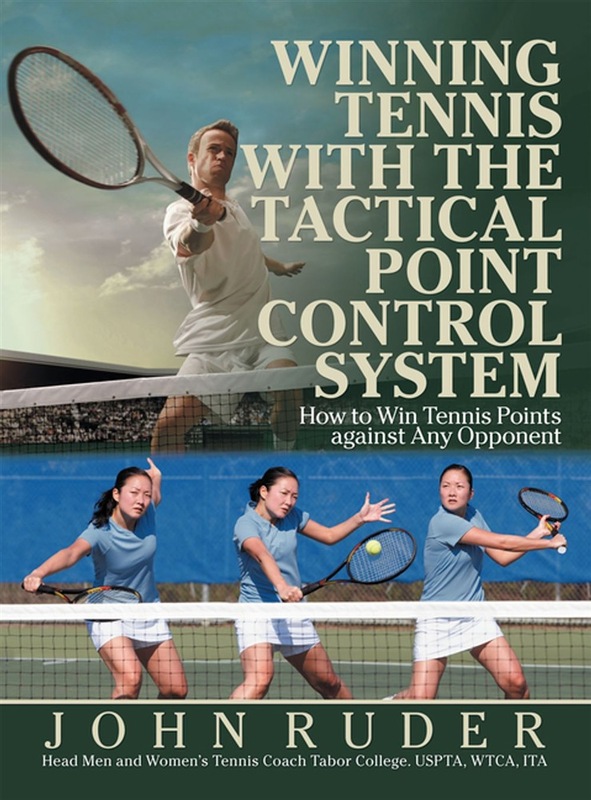 Winning Tennis with the Tactical Point Control System shares a simple and effective game plan that allows tennis players to excel in the game and score points against their toughest opponents. Acquista Winning Tennis with the Tactical Point Control System in Epub: dopo aver letto l’ebook Winning Tennis with the Tactical Point Control System di John Ruder ti invitiamo a lasciarci una Recensione qui sotto: sarà utile agli utenti che non abbiano ancora letto questo libro e che vogliano avere delle opinioni altrui. L’opinione su di un libro è molto soggettiva e per questo leggere eventuali recensioni negative non ci dovrà frenare dall’acquisto, anzi dovrà spingerci ad acquistare il libro in fretta per poter dire la nostra ed eventualmente smentire quanto commentato da altri, contribuendo ad arricchire più possibile i commenti e dare sempre più spunti di confronto al pubblico online.